The road to exceptional character may be unpaved and a bit rocky, yet it is still worth the struggle. 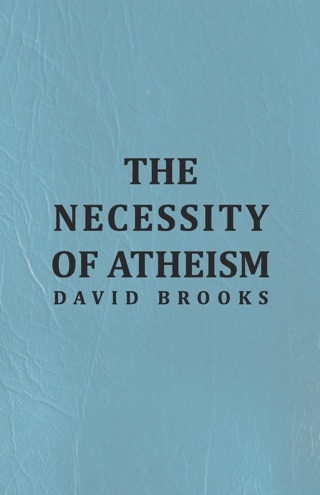 This is the basic thesis of Brooks's engrossing treatise on personal morality in today's materialistic, proud world. 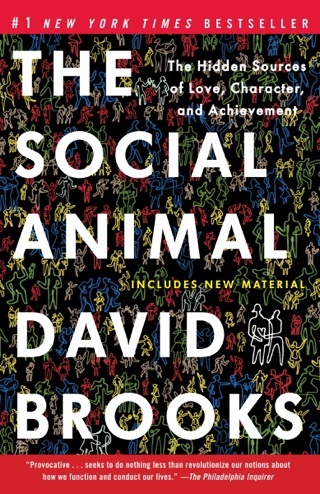 Brooks (The Social Animal) draws on the dichotomy in human nature proposed by Rabbi Joseph Soloveitchick in his 1965 essay "The Lonely Man of Faith," which divides humanity between the external, social-based "Adam I," and internal, moral "Adam II." On this basis, he tackles sin, promiscuity, and the "central" vice of pride. He also formulates a "Humility Code" as a pathway to a secular type of holiness. 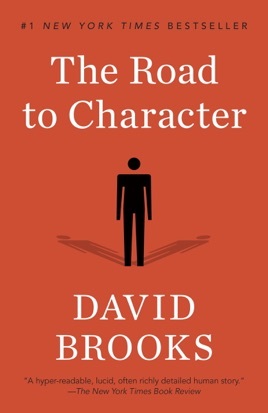 Brooks puts forward exemplary figures who recognized their inner weaknesses and overcame those flaws through love of God, family, country, and vocation. They include governmental figures like Gen. George Marshall and President Dwight Eisenhower; Catholic social worker Dorothy Day; theologian St. Augustine; "humanist" writers George Eliot, Samuel Johnson, and Michel de Montaigne; and civil rights leaders A. Philip Randolph and Bayard Rustin. 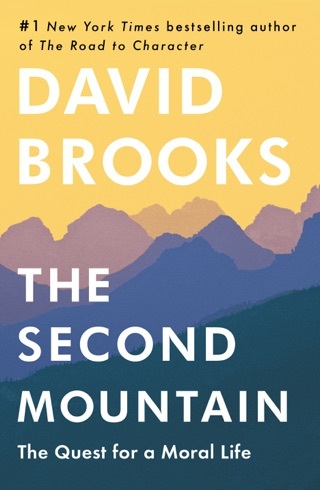 Brook's poignant and at times quite humorous commentary on the importance of humility and virtue makes for a vital, uplifting read. 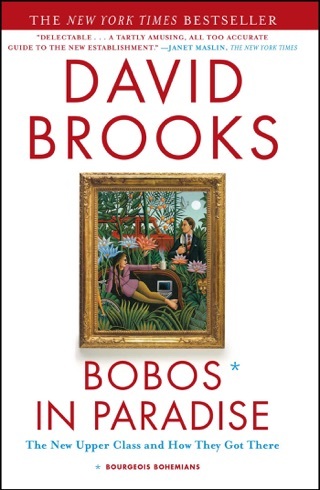 The intro is great but the rest of the book was not as I expected. 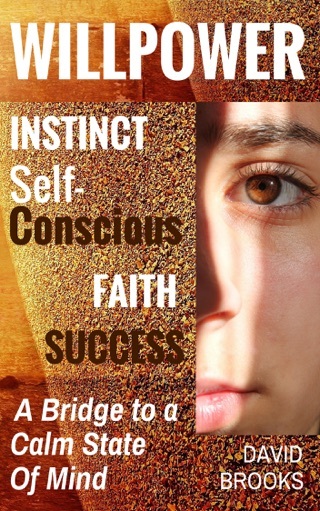 I thought it was going to be more of a self help book or a look inside the author's mind. Instead, it is a compilation of short biographies. This book is better suited in the biographies section. I did not expect such an honest and considerate look into our soul. 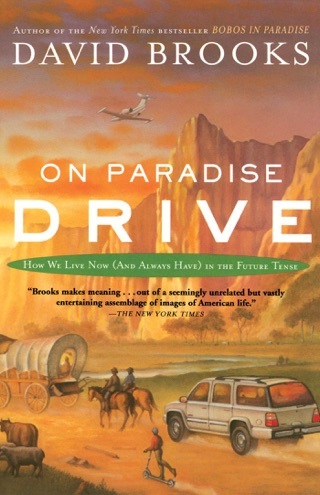 A wonderful read - think - reflect book.